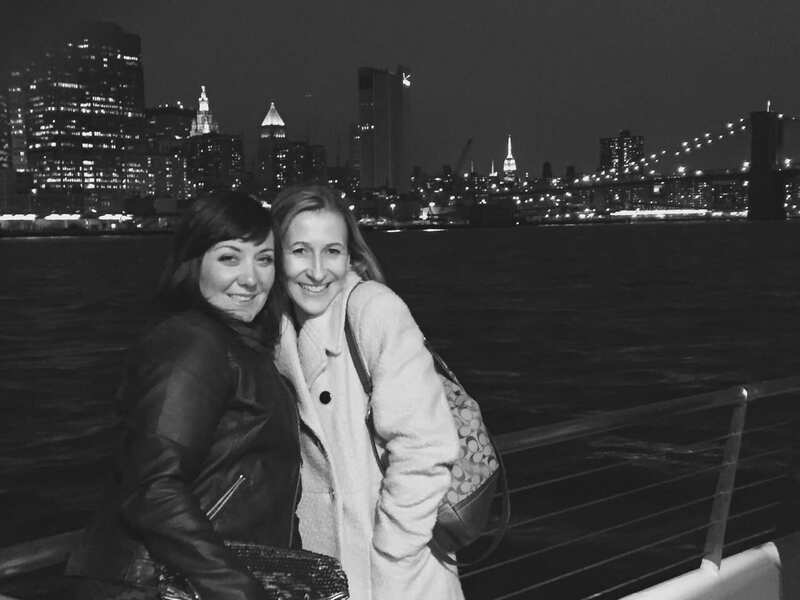 I was fortunate enough to spend last weekend in the big apple with my best friend enjoying the sights and sounds of this wonderful city. 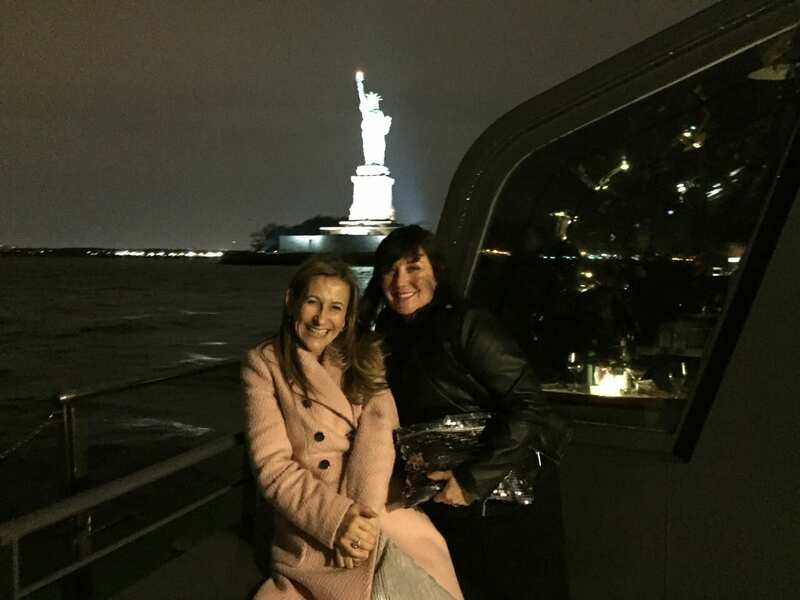 Not only did we “shop til we dropped” but I was invited to spend the evening sampling one of New Yorks finest dinner cruises along the Hudson and the East River. 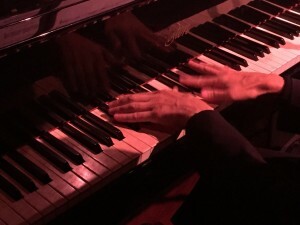 If you ever get the chance to visit New York, try and find time to do this. 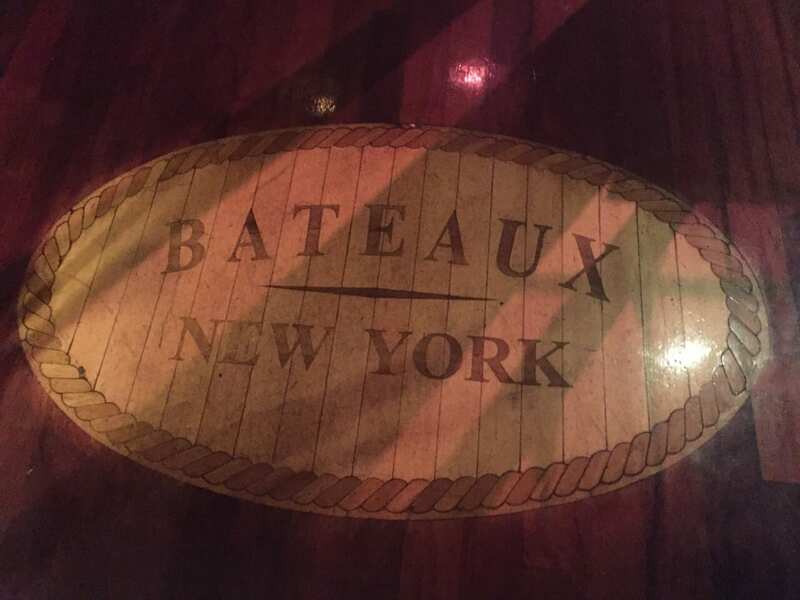 We had a gorgeous meal on board, amazing service from the staff, our waiter Zack, even took a couple of great pictures of us on deck with the New York skyline in the background. 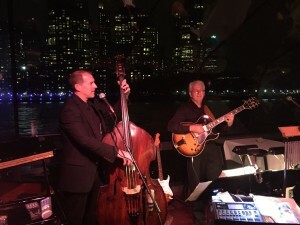 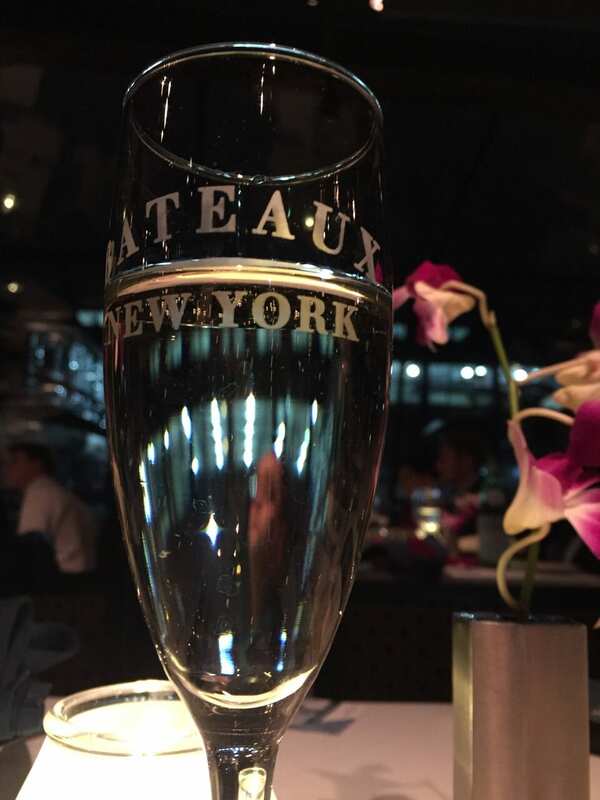 Bateaux New York would make an amazing venue for a wedding in New York but also a really lovely place to enjoy a fabulous evening.